Motoyuki Daifu (Japanese, 1985) is a Japanese photographer who studied at the Tokyo Visual Arts College, and currently lives and works in Tokyo. 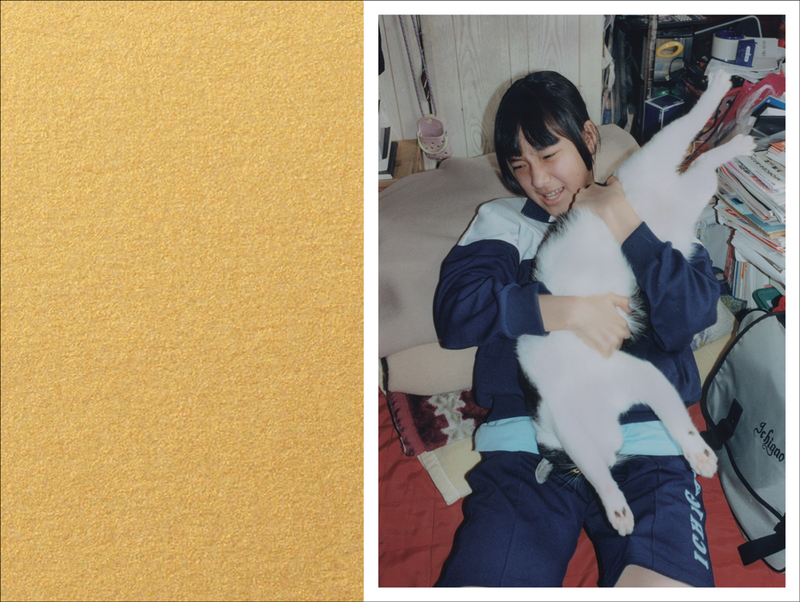 Since his first solo exhibition in 2008 at Nikon Salon, Tokyo, Daifu’s photographs have focused on his family and surroundings, which he captures from a simultaneously comical and critical perspective. More recently, his work has been shortlisted for the Prix Pictet in photography (2013) and the Nissan Art Award for contemporary art (2017). Daifu’s photobooks include Lovesody (2012), Project Family (2013) and Still Life (2016). Michel Houellebecq (French, 1956) is the author of novels, poetry collections and essays published worldwide. 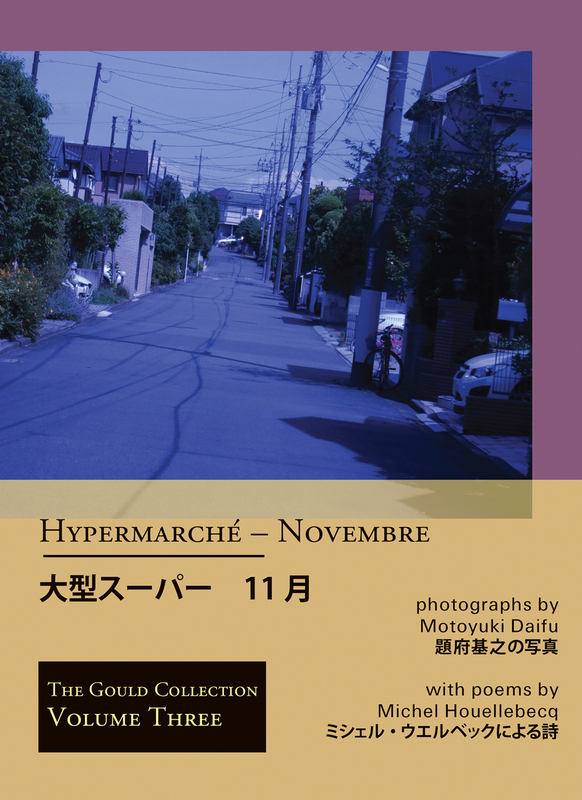 He received the 2010 Goncourt Prize for his novel La carte et le territoire (The Map and the Territory). His most recent novel, Soumission (Submission), published in 2015, was an international bestseller.